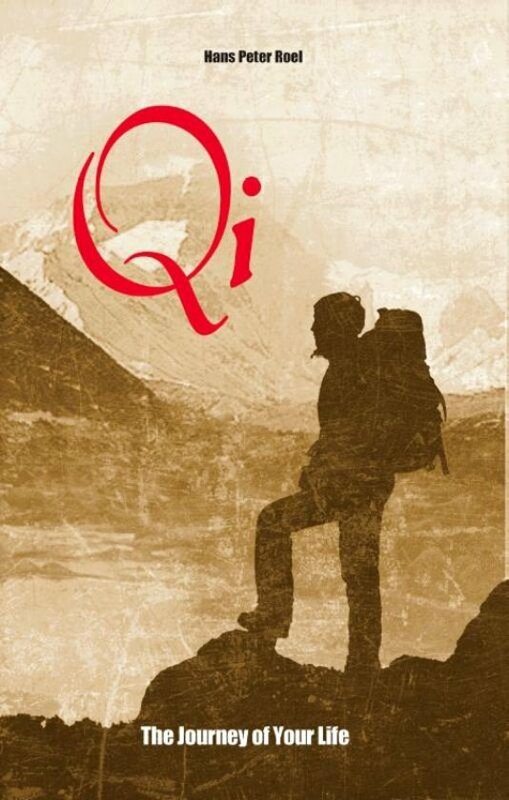 In this exciting and gripping book, Qi, The Journey of Your Life, we meet a stressed businessman, Peter. He seems to have it all, but inside he only has chaos. To make sure he doesn't get burned out, Peter has to change his life drastically. In a Buddhist monastery, up high in the Himalayas, he learns about the universal power of Qi. Qi is an ancient secret of the monastery. In order to successfully learn about Qi and its powers, Peter must endure life in the monastery and pass tests. Accompany Peter on his journey to learn the secret behind the power and calmness of the Buddhist monks that live in the Himalayas. Qi is a natural power that every human being possesses. It helps us to lead powerful and energetic lives. Qi is not a hard philosophy to understand, but a simple and practical way to use your own power. Learn the four principles of Qi, which you can feel within you. You will be surprised about how strong your inner powers can be. Hans Peter Roel (Soest, Netherlands, 1964) is a very creative thinker. He is inspiring and he has the talent to move people. He understands how to explain spirituality in a practical matter, and in a way that's easy to understand for everyone. Hans Peter Roel is a successful Dutch Author that has written many popular books. Hans Peter has a mission to inspire people to use all their powers: "By using your inner Qi power, you create a powerful and energetic lifestyle." This book has already received many positive reviews. Geen enkele berg is te hoog!